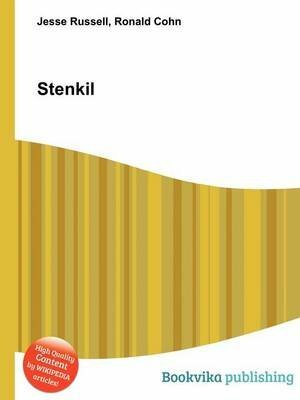 High Quality Content by WIKIPEDIA articles Stenkil (English exonym: Steinchetel) was a King of Sweden who ruled c. 1060 until 1066. He succeeded Emund the Old and became the first king from the House of Stenkil. He was not from Uppsala, but probably from V sterg tland and related to the previous dynasty by marriage to Emund's daughter.